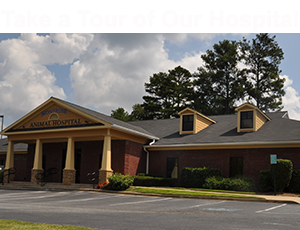 The staff at Montrose Animal Hospital and Pet Hotel is dedicated to outstanding veterinary care and service and education to our clients. If you are new to us, you will find our new client form under the "Forms" link below. We would greatly appreciate it if you would fill it out ahead of time and bring it to your pet’s appointment. We have provided FAQS, articles, and educational links and references under our resources section. If there is a topic of interest to you that is not covered or if you have any additional questions about a topic that is covered, please give us a call; we would be pleased to answer any questions you may have.